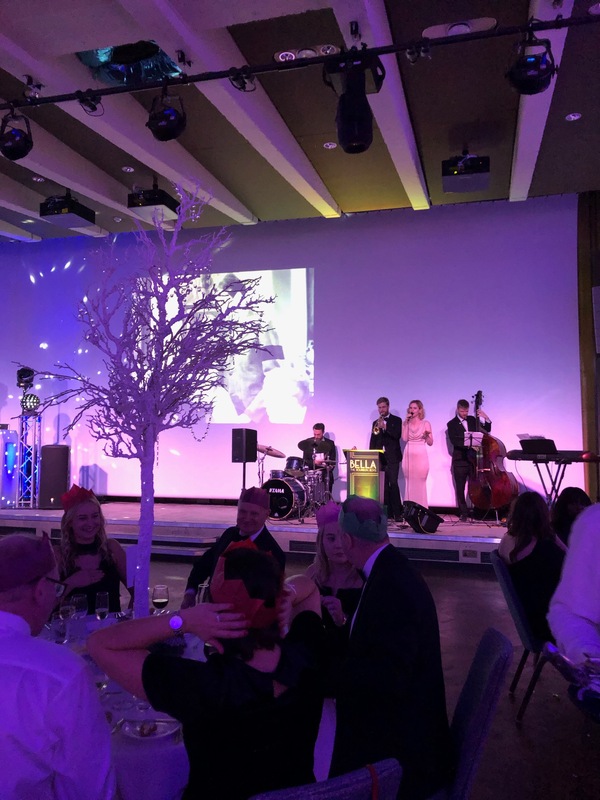 "They were absolutely perfect , with their stylish image and faultless rendition ..."
"Couldn't be better - One very happy client!" 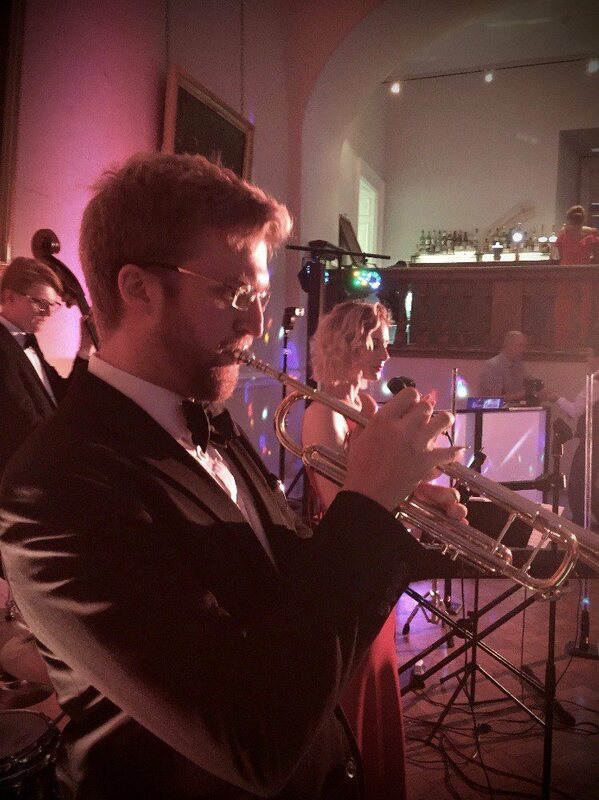 "I have recieved no end of good feedback"
"Thank you to all of you for such a wonderful performance!" 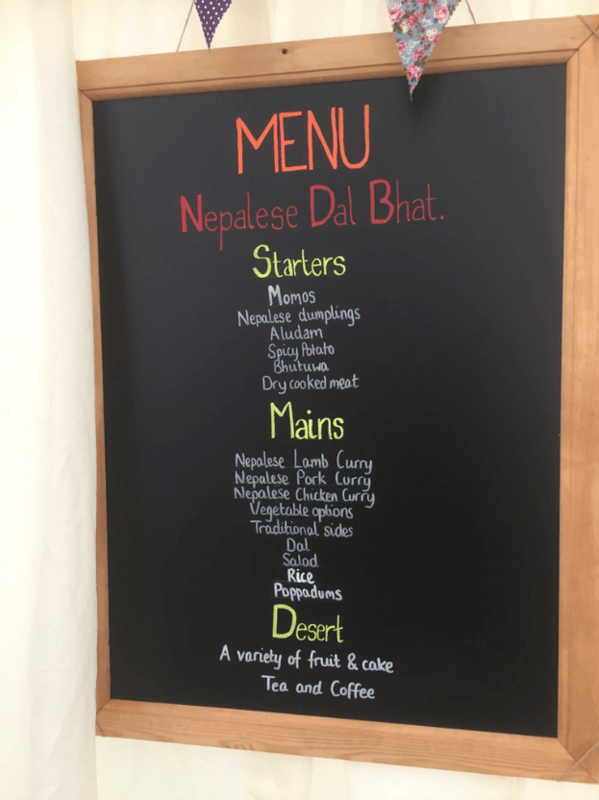 "Absolutely brilliant!! 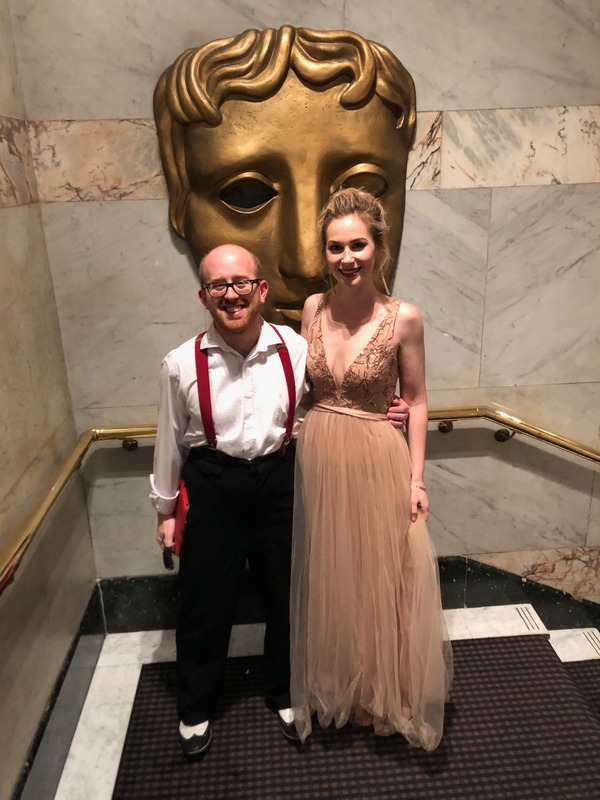 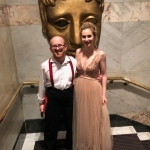 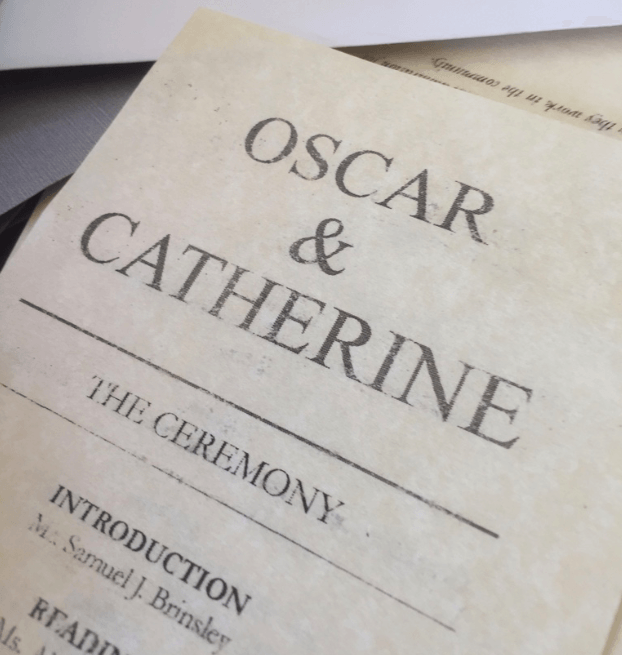 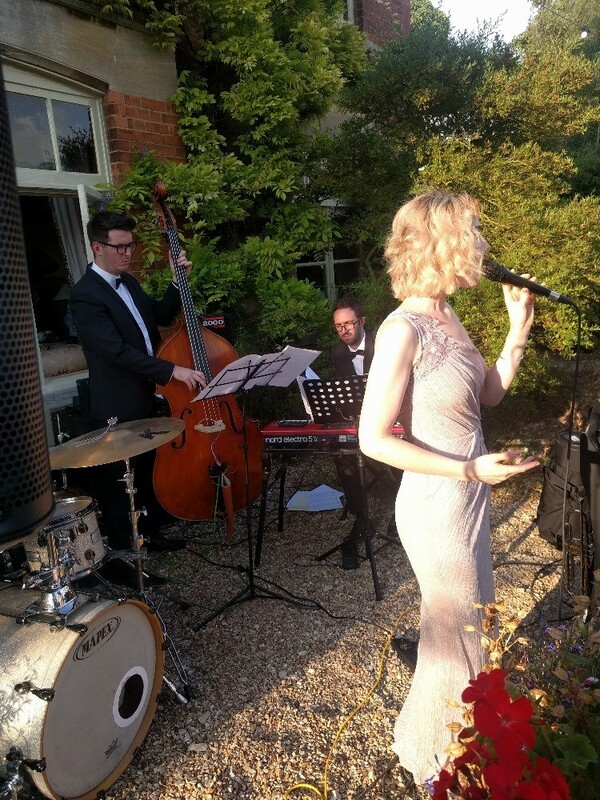 I can’t recommend them highly enough"
"One of the highlights of our wedding"
The performance was fabulous and I think the style of music really suited the audience and guest demographic in that area. 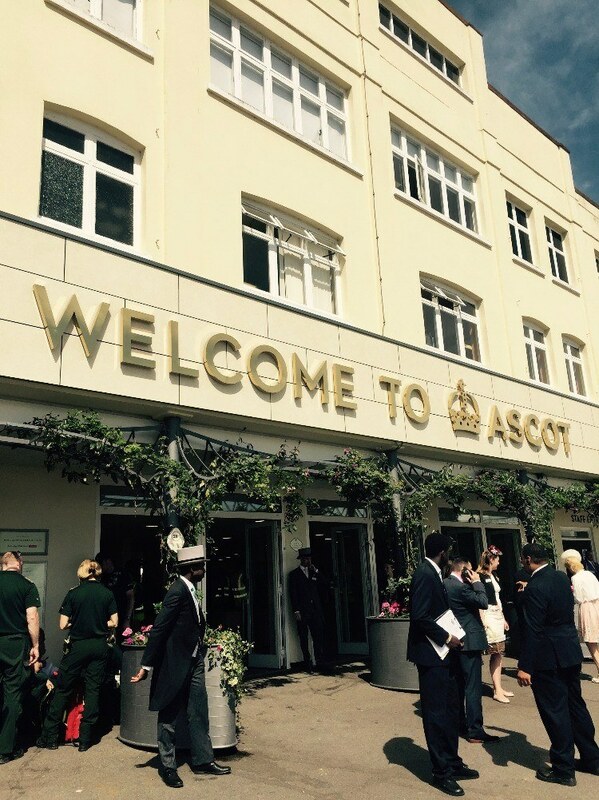 "They really set a great atmosphere!" 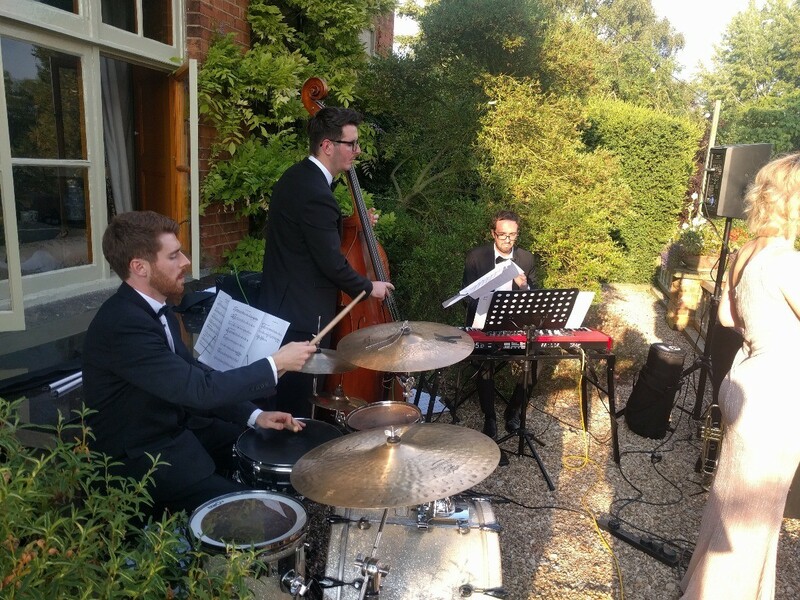 "Wonderful Band and people who helped make our event"
"Very friendly and high quality. 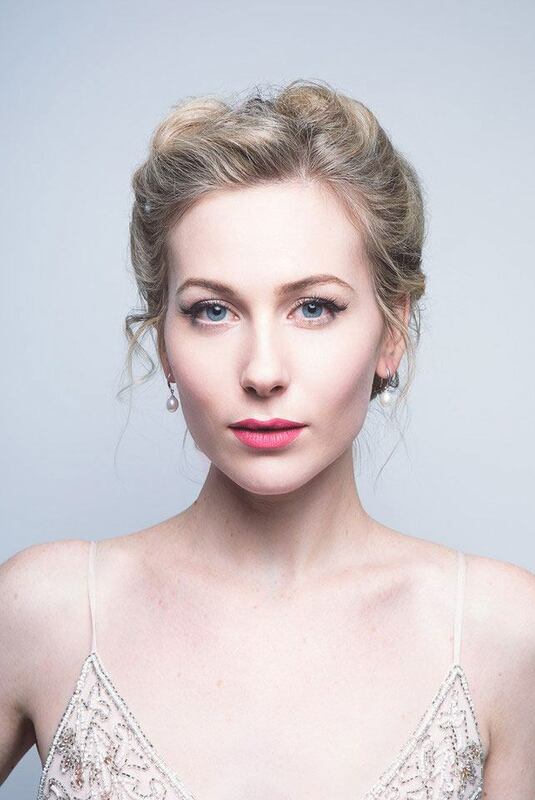 Just perfect!" 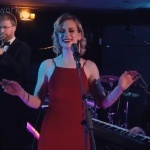 Modern rock and pop songs performed with a vintage twist! 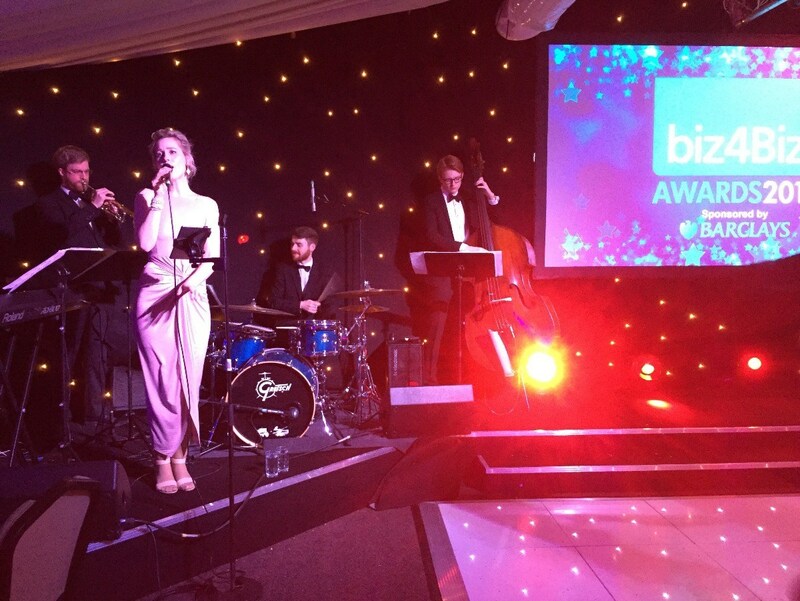 Covers of popular hits including Crazy in Love, Gangsta’s Paradise and Blurred Lines! 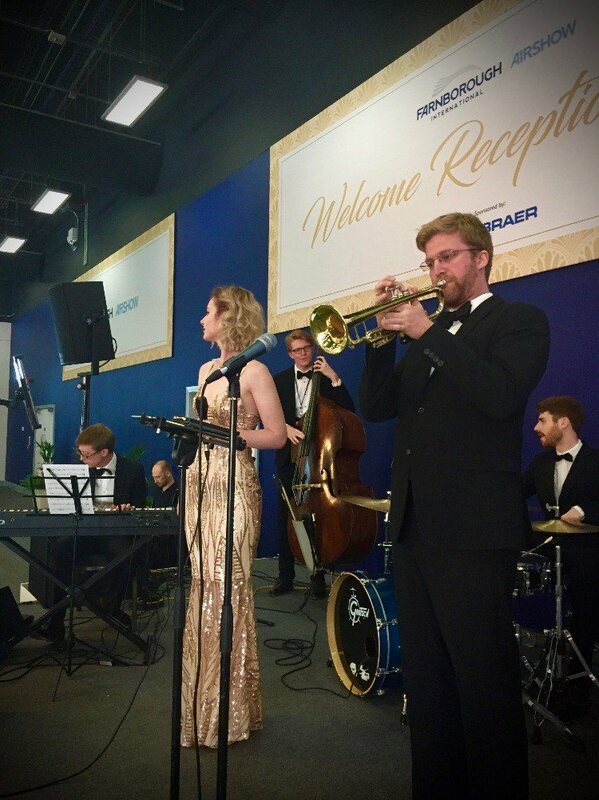 Classic background jazz quartet and cocktail pianist sets also available! 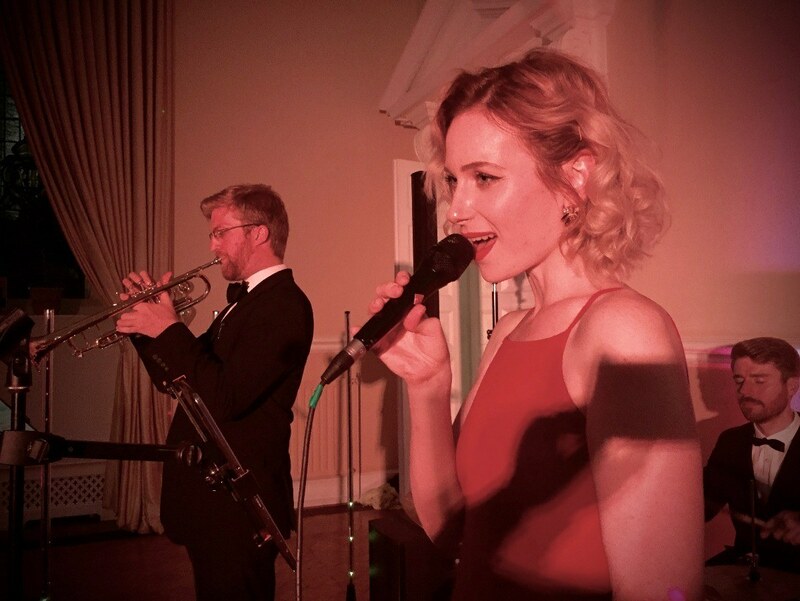 Also available as a duo for more intimate performances! 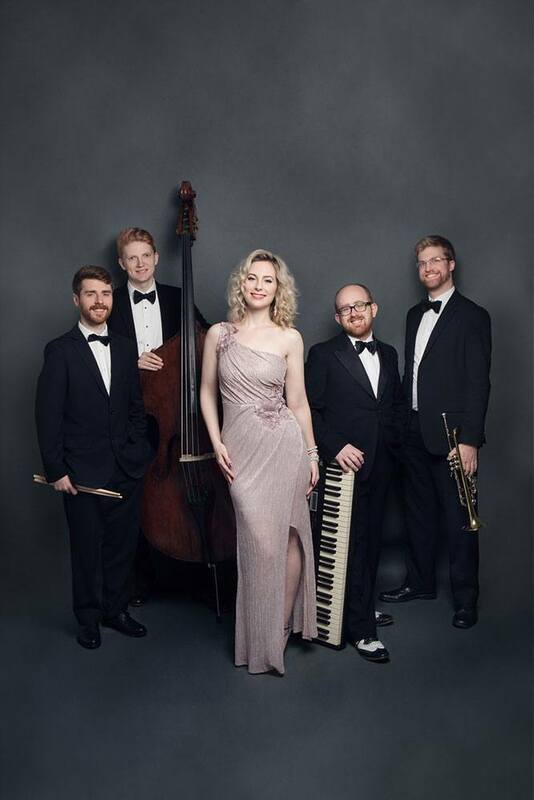 Quintet: Female Vocals, Piano, Upright Bass, Drums and one Brass (Trumpet or Saxophone). 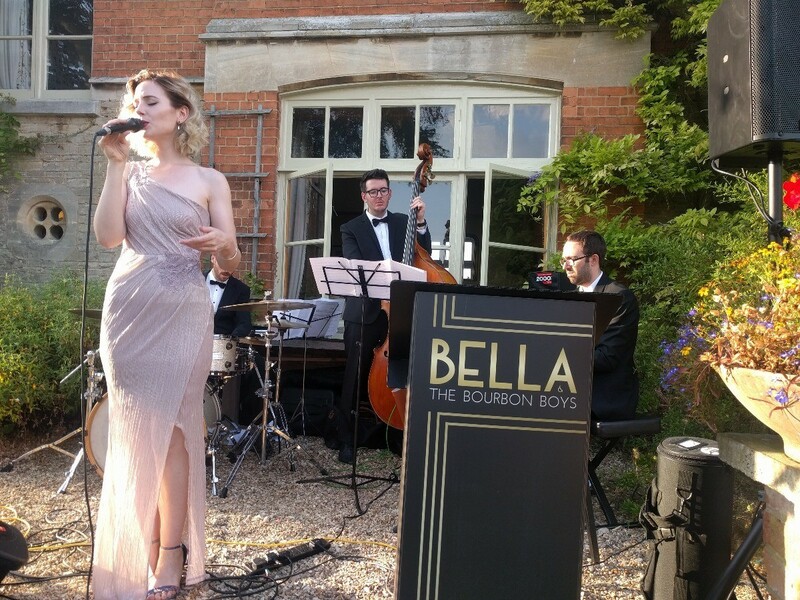 Bella and the Bourbon Boys are a jazz quintet with a difference, performing a unique mix of modern rock and pop songs in a vintage jazz style. 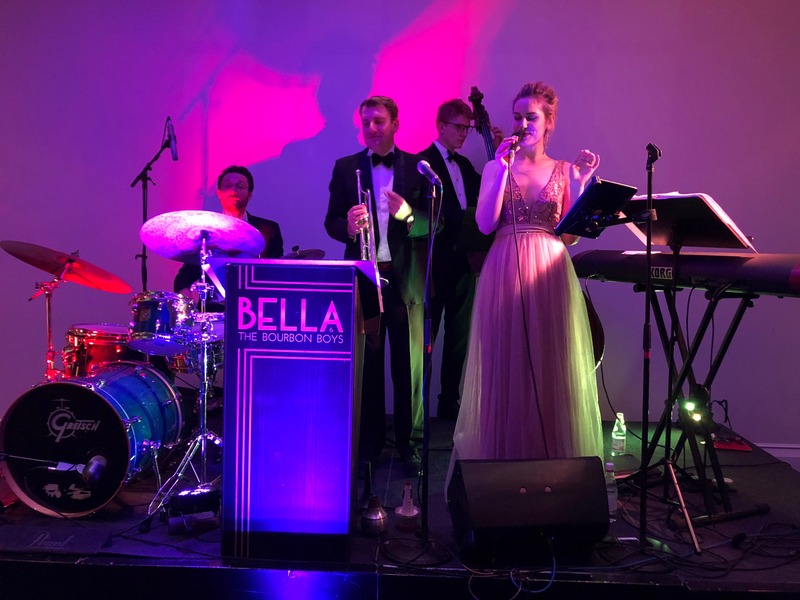 The band is inspired by the American YouTube sensation Postmodern Jukebox, adapting some of PMJ's most popular hits to perform at your event - including All About That Bass(Meghan Trainor), Gangsta’s Paradise (Coolio), Bad Romance (Lady Gaga) and Call Me Maybe (Carly Rae Jepsen). 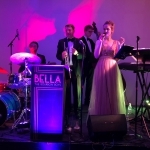 Bella and the Bourbon Boys also write their own arrangements of modern songs, giving chart hits and disco favorites which everyone knows a retro spin to delight audiences of all ages. 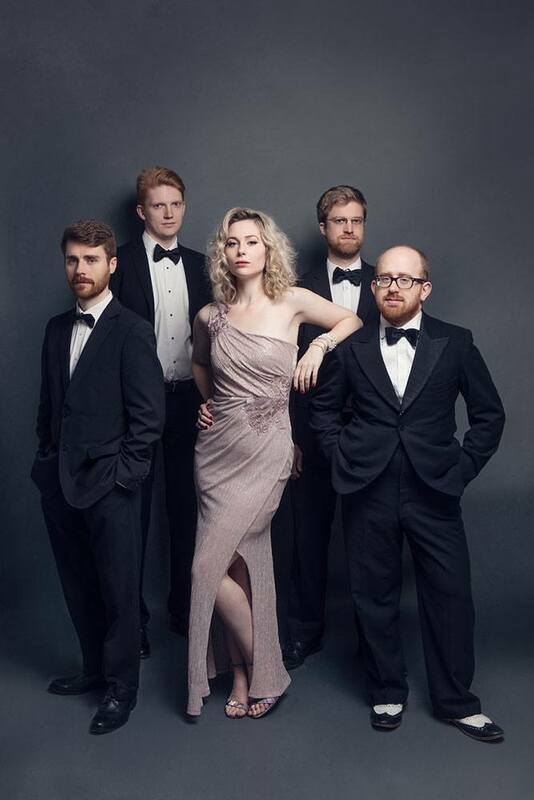 If you want to hear Rockabye as a lively samba or Livin' on a Prayer as a sultry blues, this is the band for you! 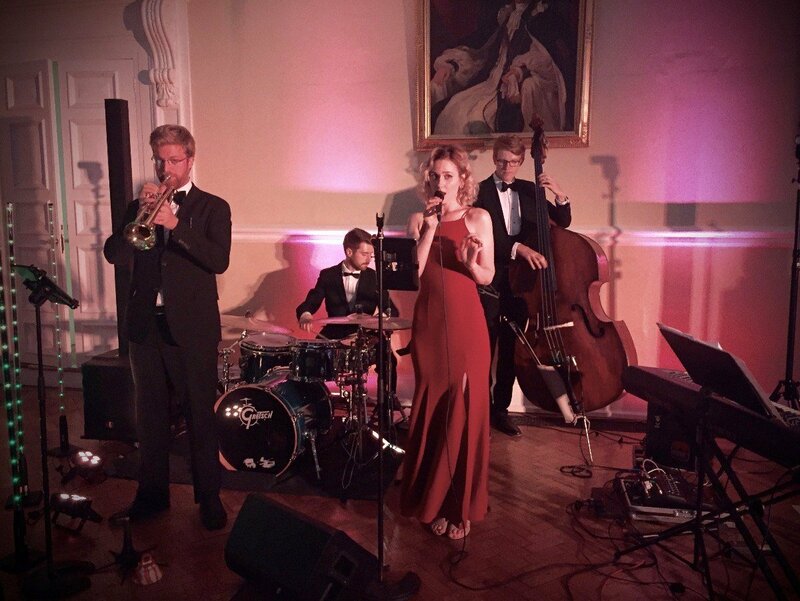 The band is flexible, and is equally comfortable performing both background and dancing music. 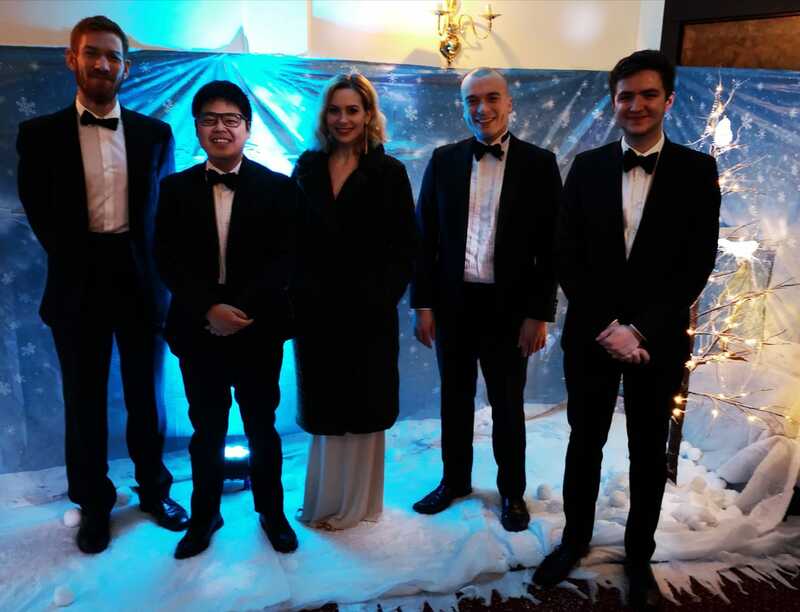 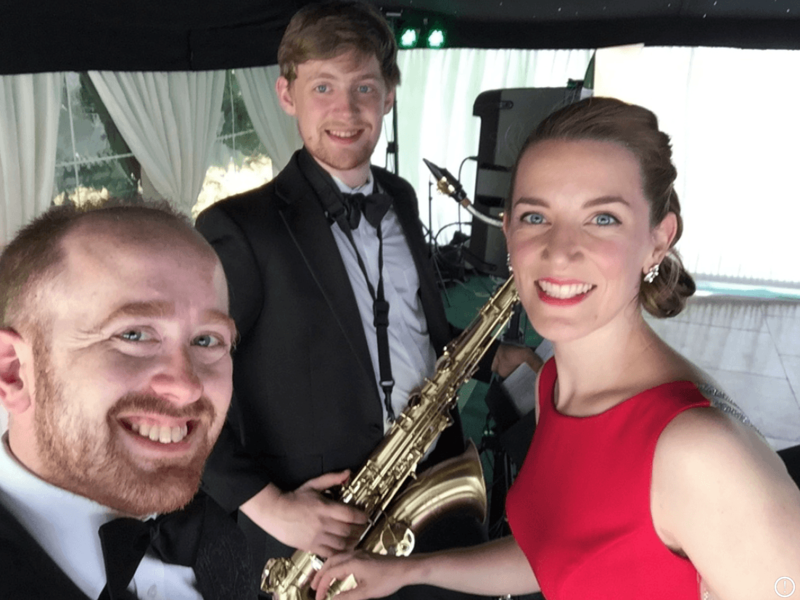 As an ambient band, they perform classy and sophisticated background music to provide a real touch of glamour to your evening; and as a party band, they perform up-tempo swing and jive music great for getting your guests up and dancing. 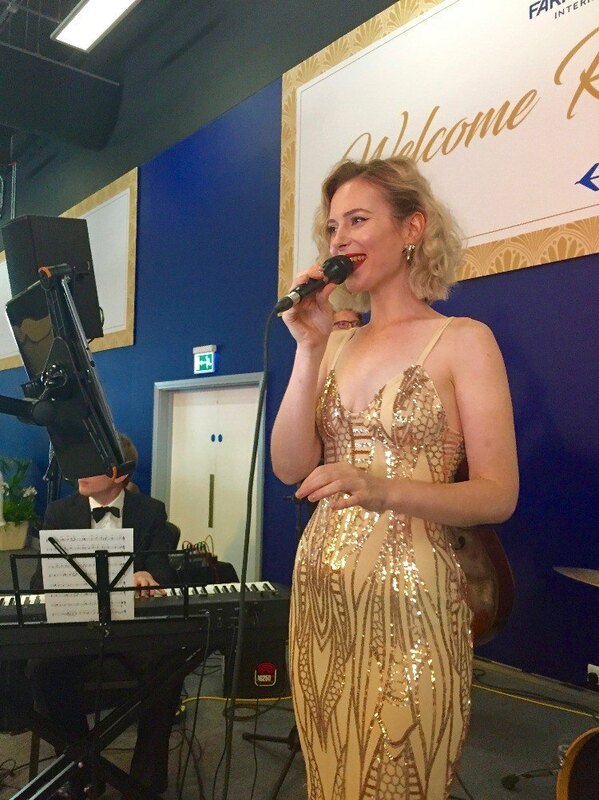 You can even book a smaller line-up for daytime background music and then the full band for an evening party - giving you a fantastic day of entertainment at a fraction of the cost of booking two separate bands. 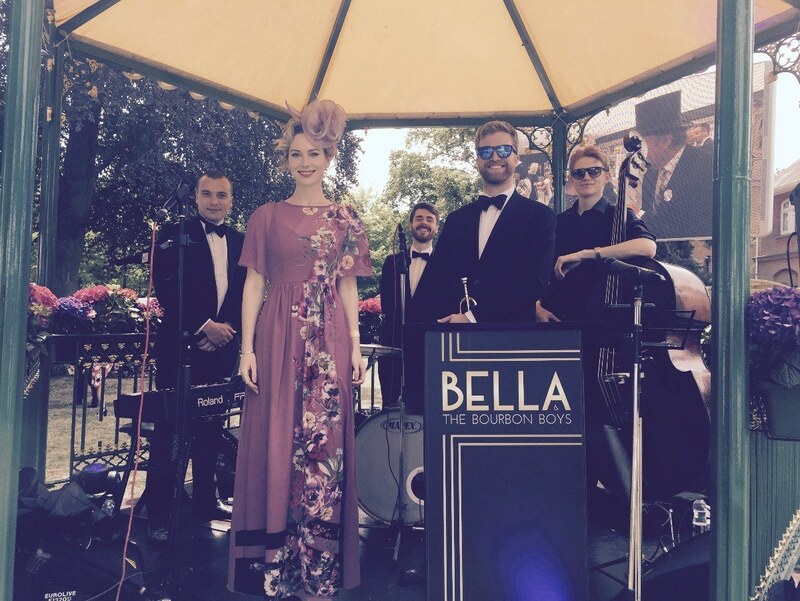 Or for something even more spectacular, book Bella and the Bourbon Boys alongside Roxie’s Retro Jukebox (our sister band, consisting of the same musicians but a different singer) for an amazing day of entertainment! 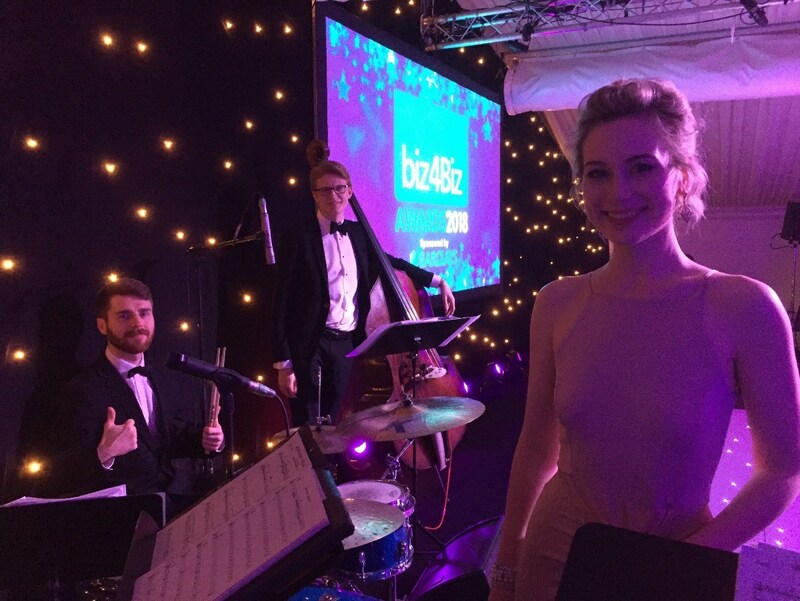 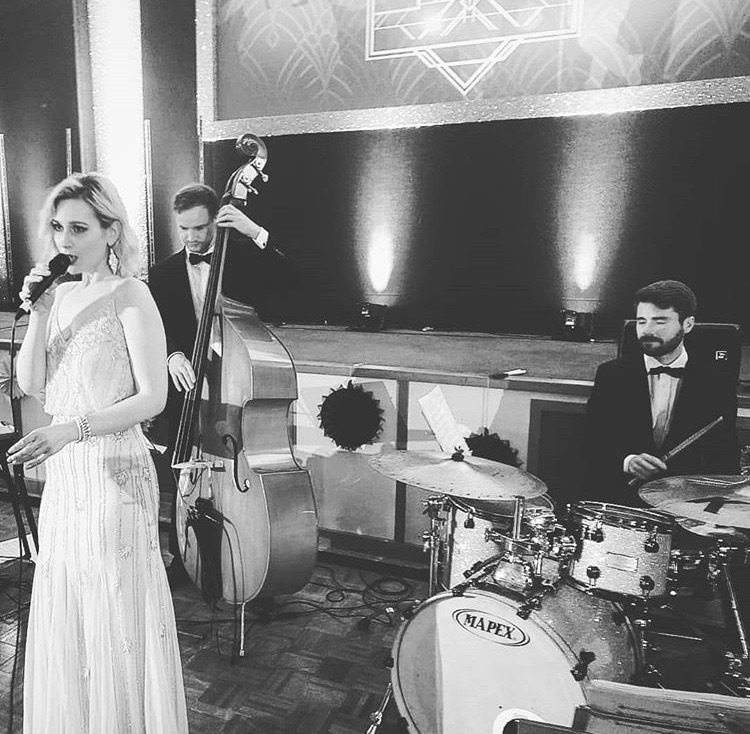 The band is particularly suitable for 1920s and Great Gatsby themed events, with their mix of Charlestons and blues covers providing a stunning musical backdrop to your corporate event or wedding reception. 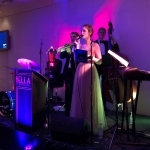 The band is fronted by charismatic singer Bella, whose voice was described as "beautiful" by Eamonn Holmes at a recent event. 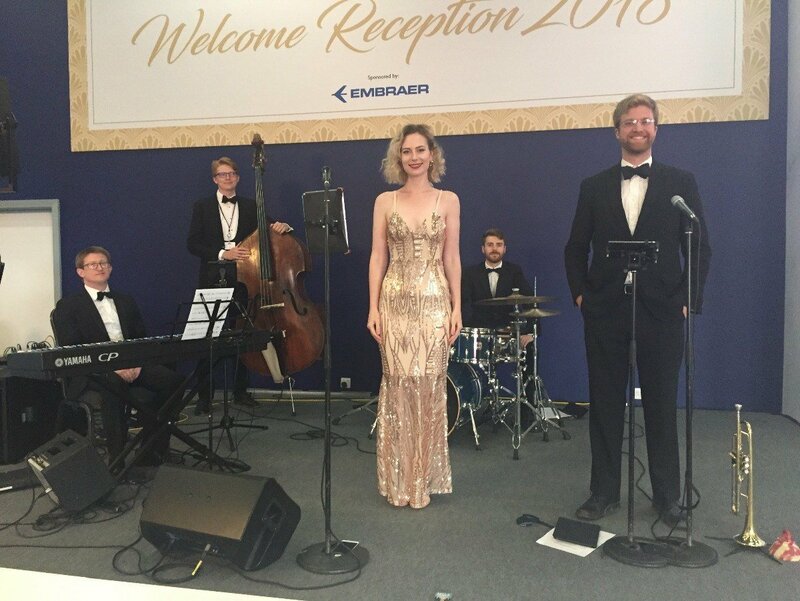 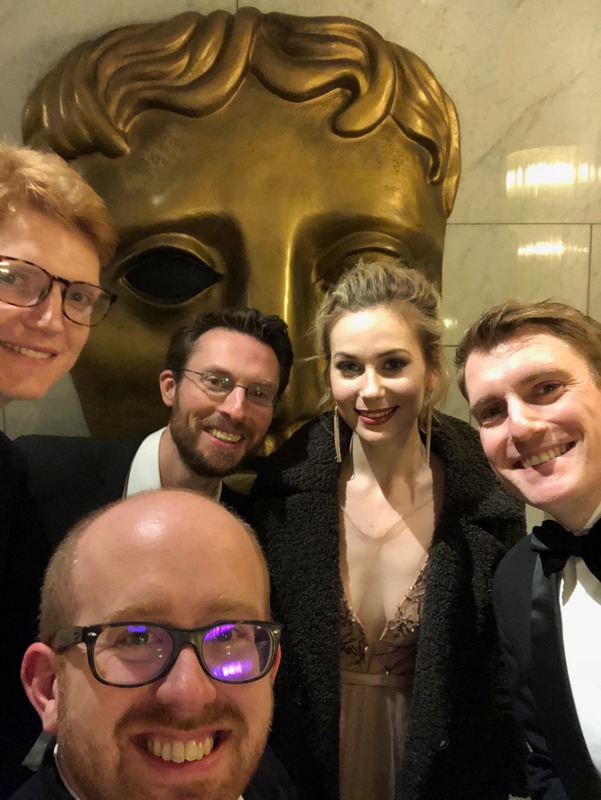 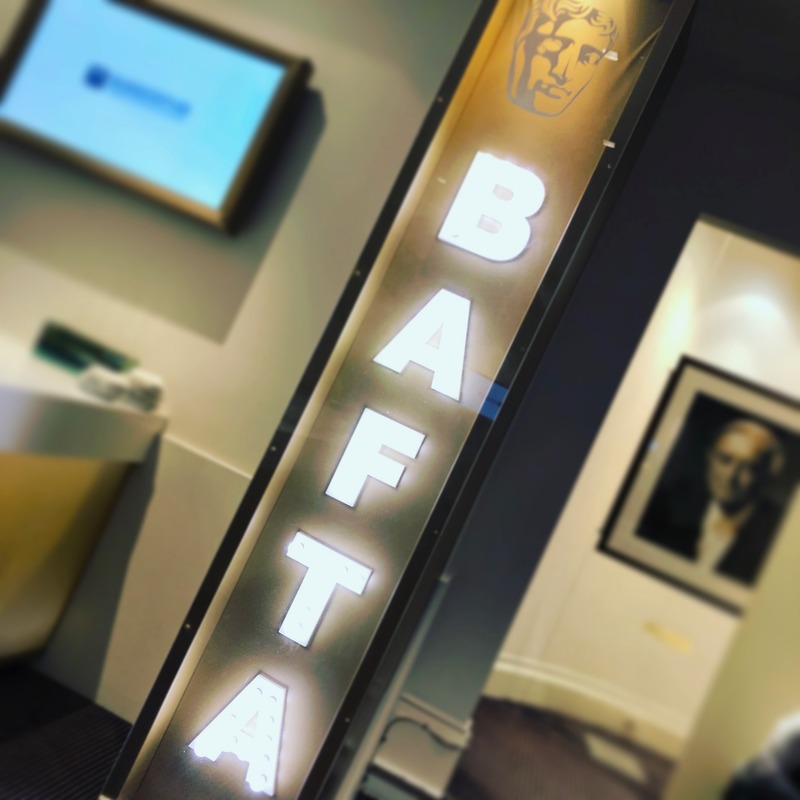 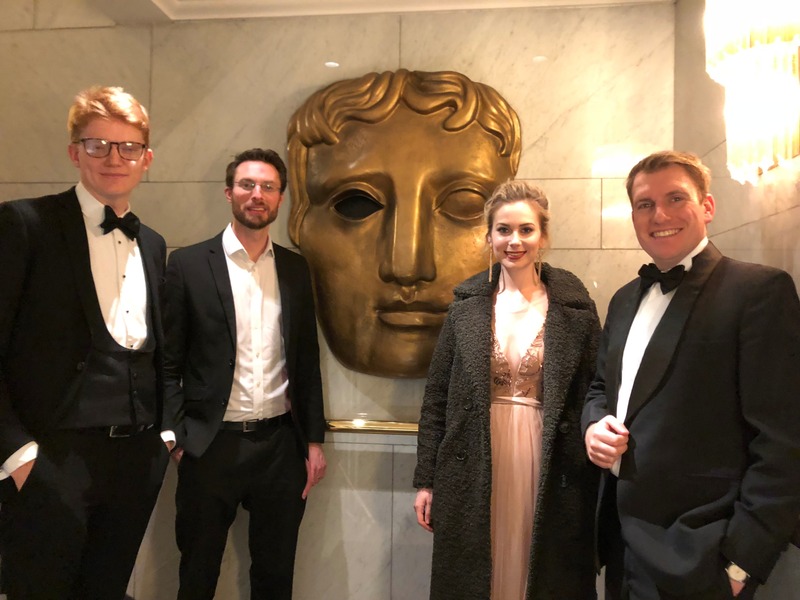 In their first two years of performing together, the band have entertained audiences for the likes of Next, Royal Ascot, Southampton Football Club, Dell, AXA, Triumph UK and the British Gymnastic Association at venues including ExCeL London, The Savoy, BAFTA, the NEC and The Science Museum. 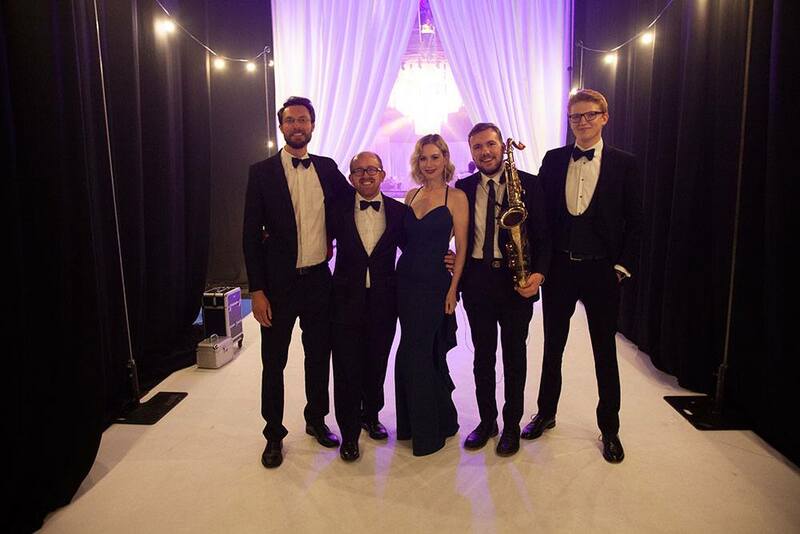 The band has also performed abroad at venues including The Eiffel Tower (Paris, France), Amman (Jordan), and La Mamounia Hotel (Marrakesh, Morocco). 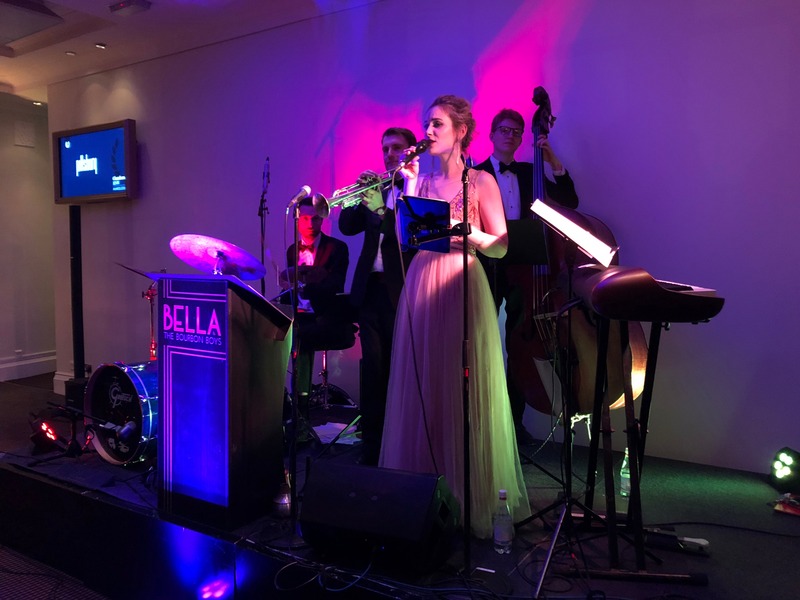 Bella and the Bourbon Boys are also available as a duo featuring Bella and a pianist (see here), which is perfect for daytime background music or for more intimate events. 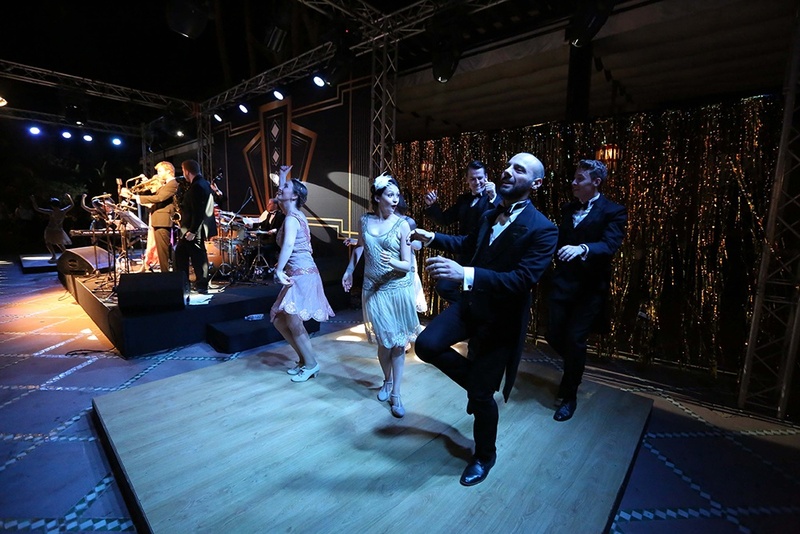 Add extra class to your event with vintage dancers: The Strutters are a troupe of dancers who can teach your guests simple 1920s and 1940s dance moves before the band start performing. 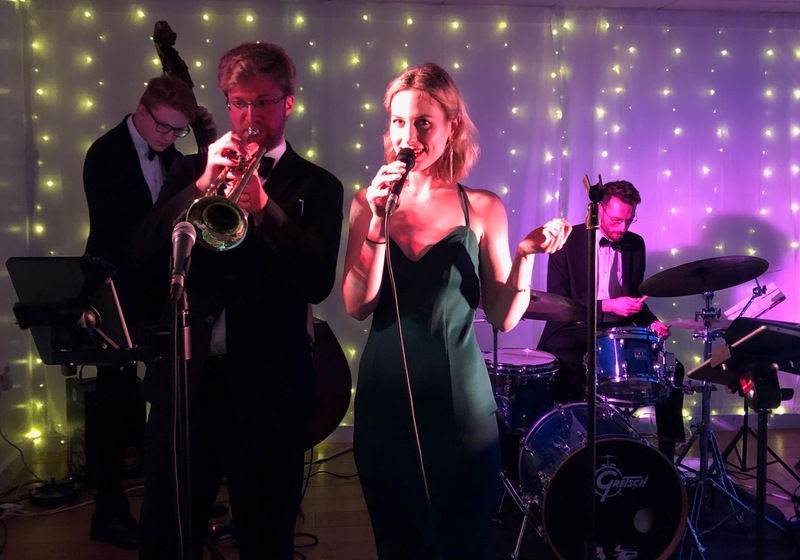 Once the band start, the dancers will get your guests up and dancing Charleston, Lindy hop and jive right from the first song - adding an amazing touch to your party. 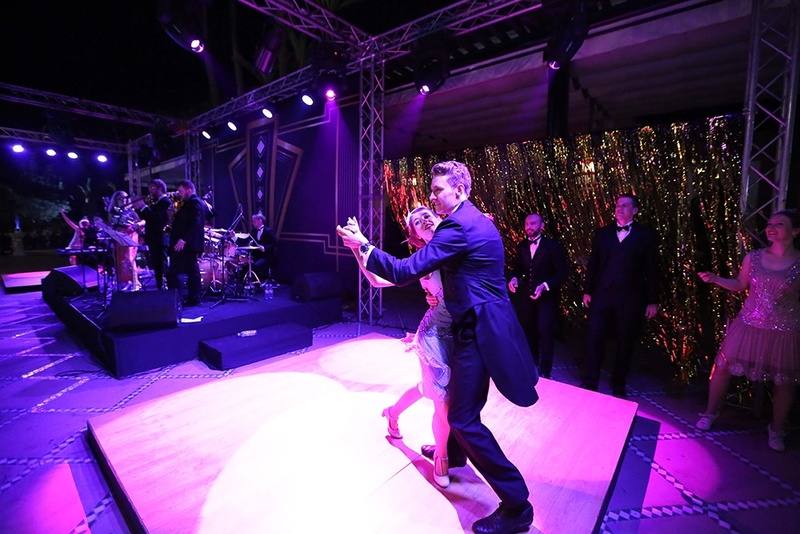 You can even book several pairs of dancers for a troupe performance with the live band. 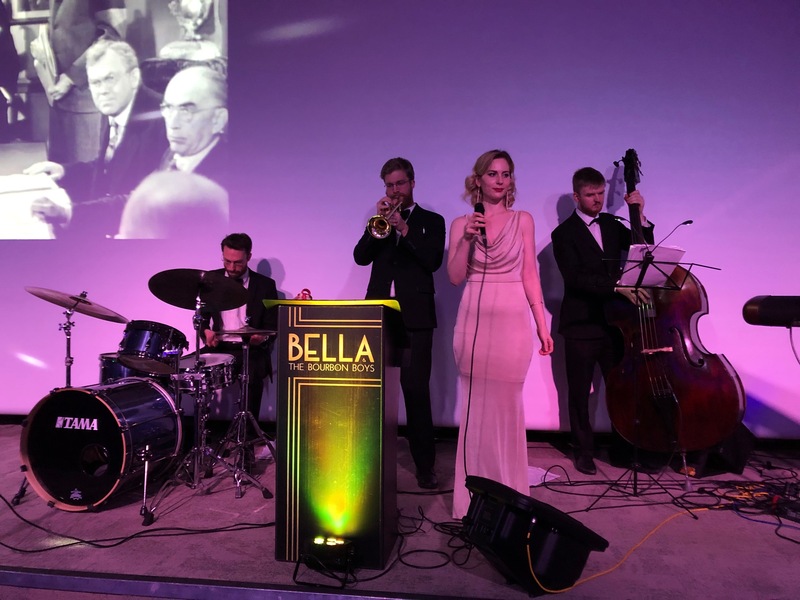 Bella and the Bourbon Boys have some jazz club shows in the first half of 2019. 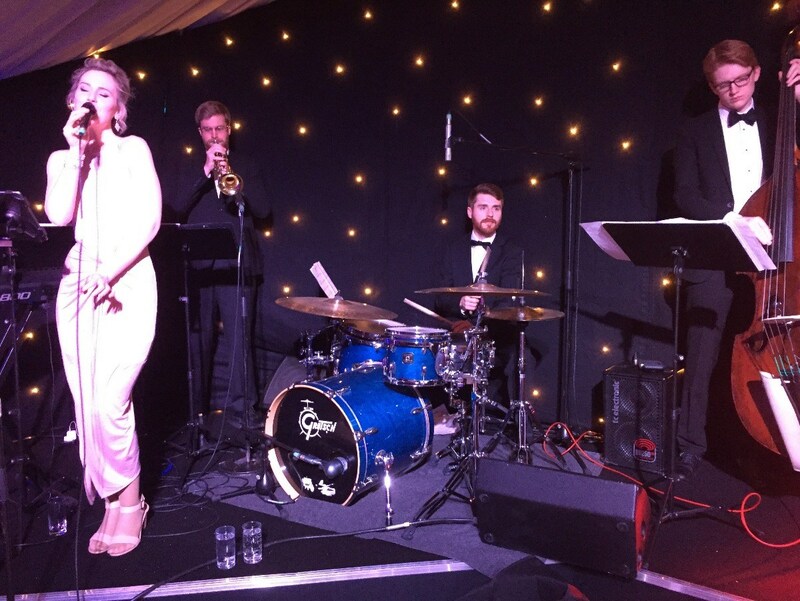 Speak to your agent to find out when you can see the band live! 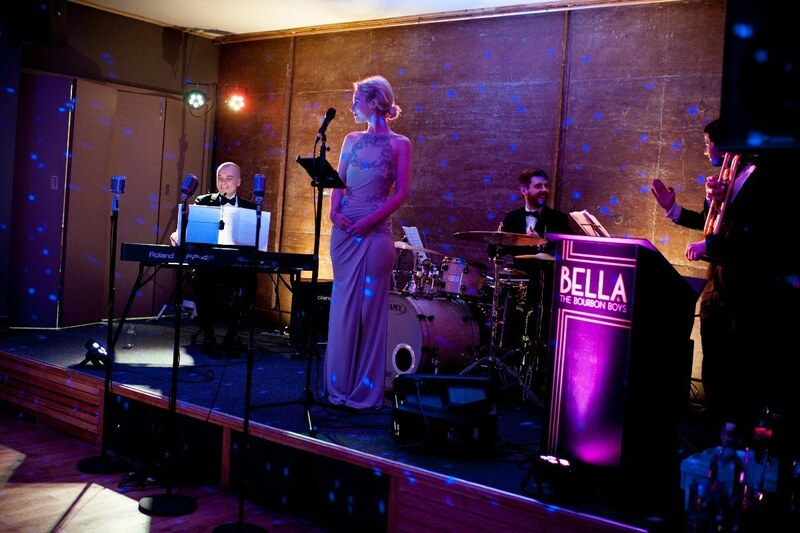 A pair of vintage dancers to perform at your event (maximum of 6 pairs available). 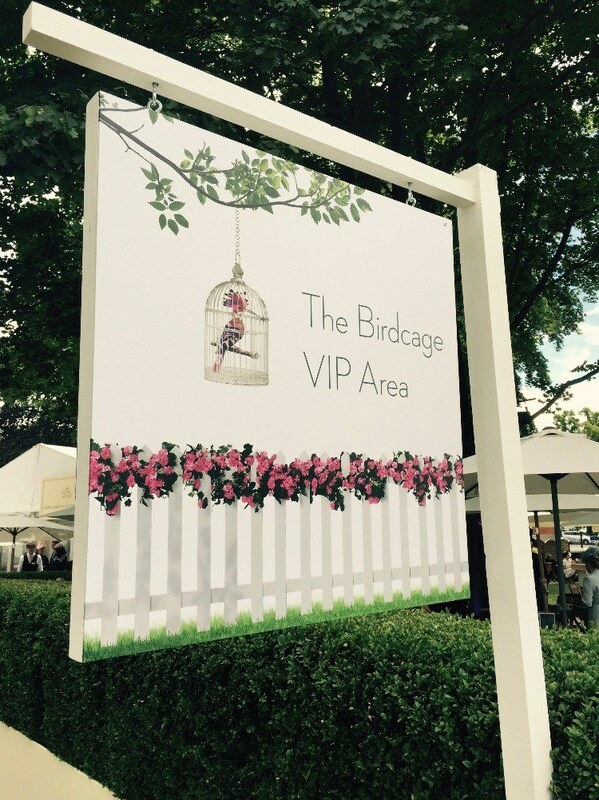 Additional travel expenses may occur.